Home / News & Press / IRO news / IRO Annual report 2018 now online! Throughout the year, the association has been busy promoting the interests of its members, the Dutch Suppliers in the Oil and Gas Industry and Offshore Renewable Industry. Numerous network and trade opportunities have been created by means of member meetings, committee meetings, exhibitions and trade missions. 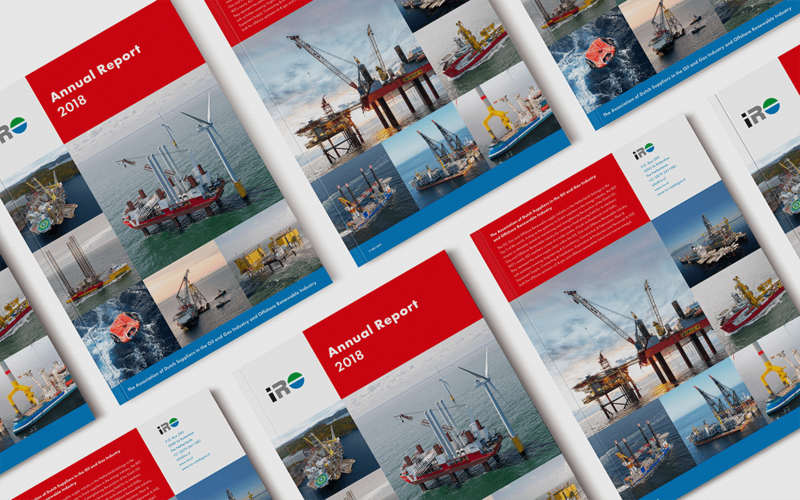 In the IRO Annual Report 2018 we have tried to give you a clear overview of all activities of IRO in the fields of Trade & Export promotion, Network events, Human Capital & Education, Public Relations & Media Exposure and Trending topics such as Offshore Renewables, Decommissioning and Corporate Responsibility & Sustainability. As a fundamental part of the Association, Young IRO has been added for an update on their events.